Social media is in a constant state of change. You don’t need us to tell you that. And so, ‘best practice’ advice can often become outdated pretty swiftly. But in this post, we’re confident that the main bit of advice that we’ll be sharing, will stand the test of time. It’s a principle to follow, that seems to grow in importance with every social media campaign we work on. It’s a principle championed by Gary Vaynerchuck, one that he talks to others about to show how he ‘gets social media’ – and which he attributes his success in the social world to. Wait, what? You’ve not heard of GaryVee? He’s arguably the most famous entrepreneur out there right now. He’s a brash, in your face New Yorker. But one that’s building an empire. And passionately convincing everyone else that they can do the same, too. He’s not everyone’s cup of tea, mind. But he’s right about most things in the digital world. So, he’s good to check in with now and then. He’s the guy who first said, ‘Facebook stole Instagram’ – before they’d bought WhatsApp. Facebook paid $1 billion for Instagram. And so, when they then paid $19 billion for WhatsApp, he was proved right. The thing that I’m completely taken aback by is the fact that a smartphone is now the television. And now, Snapchat and YouTube and Facebook and Instagram are ABC, NBC, ESPN, and MTV… the businesses and individuals that realize how to make M.A.S.H. or Seinfeld or the best ‘shows’ on those platforms will win. It’s one of those things, that of course makes perfect sense. Yet is amazing how many still fail to follow the principle. You’ll see it in action when a video is made for ‘social media’ and then just put out on each of the different social platforms. As Gary said, or eludes to, social media channels should not be seen primarily as platforms to share and disseminate content on. Instead, they are platforms where to succeed you must do native storytelling. You must put out the right content (make the right show) for the right audience (TV channel). Ok. So clearly, creating one piece of content for a video campaign, is no longer a viable option. Just think about it – would the same video be able to work just as well on Facebook, as it would on Instagram, or on YouTube? Not to forget Instagram Stories and Snapchat. Each platform has different users with different motivations, and the environments of each within which the video will live, are all different, too. The answer then, is to create videos tailored to each platform – which of course all still hold the main creative idea, but are executed in ways befitting to the platform in question. YouTube searches containing the phrase ‘how-to’ are growing by 70% each year. What all the above should show, is that a one-size fits all approach – especially with video – simply just doesn’t cut it. Right from the very start, content creation should be approached with the social platforms in mind. Not instead creating content, and just pushing it through all available channels, relatively unchanged. It’s best to first nail down what the objective of the communications and content is. Then from this coming up with the main idea that is based on an insight into a human truth about your audience. 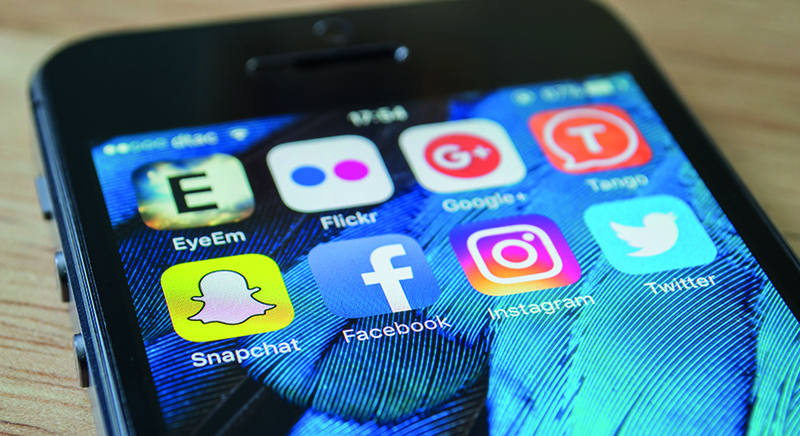 Then it’s understanding what social platforms are best to use for targeting your audience with, and the types of content the users on the channels want to engage with and consume, and perform best. After all that, you’ll be well placed to create the right content for the right channel – just like Seinfeld was for NBC. Or for the younger folk – Made in Chelsea is for E4.